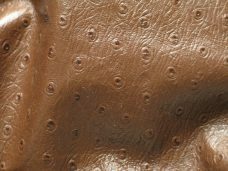 ITEM DESCRIPTION: Genuine Italian LambSkin Leather/Hide, ALLIGATOR Finish. 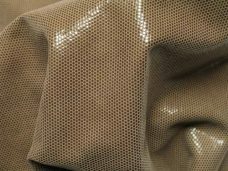 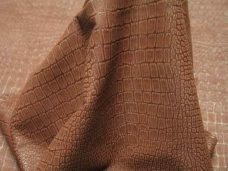 Every characteristic of an alligator skin has been analyzed and replicated to produce a design so detailed that it looks real! 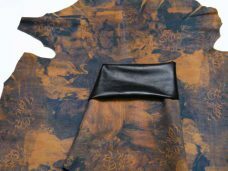 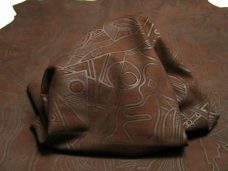 An advantage of this imprint design is the large surface area you will be able to use for your projects. 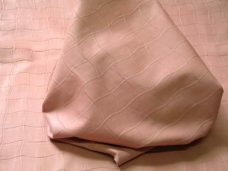 This Italian lambskin leather has a luxurious buttery soft touch and is pliable for all projects. 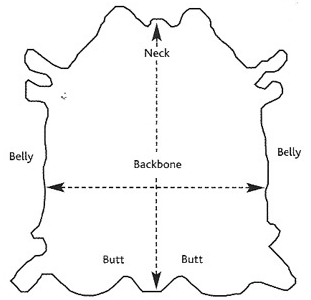 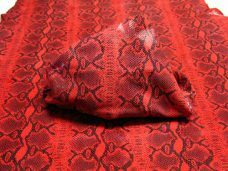 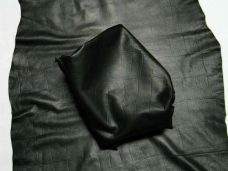 SUGGESTED USE: Garments, Handbags, Hats, Dolls, Slippers, Motorcycle Seats, Chairs, Upholsteries, Cushions, Craft Projects, Trimmings / Accents and More! 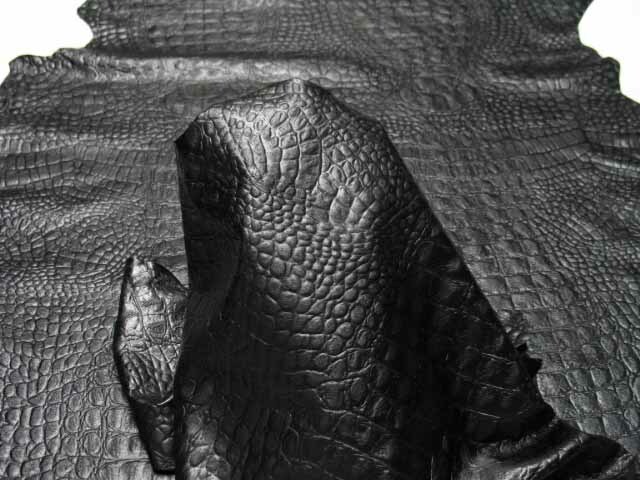 1 review for "Genuine Italian Lambskin Alligator Imprint: Black"